Installing security fencing as a preventative measure against intruder access can significantly deter crime and help reduce major theft. 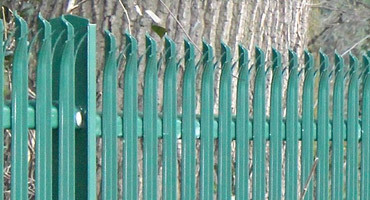 We provide a professional security fencing installation service in Kent for local businesses, schools and councils. 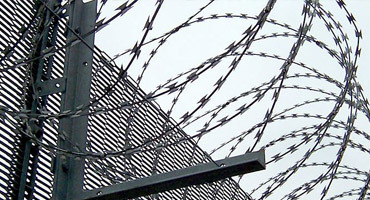 By controlling a perimeter or a facility with security fencing is a superb solution for reducing the risk of intrusion. 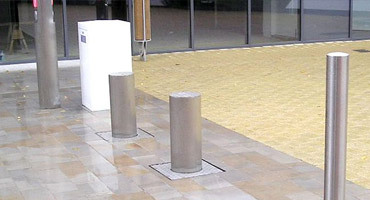 Which is why at Four Seasons we only supply a high quality range of commercial security fencing, all made to measure and finished to a superb standard. 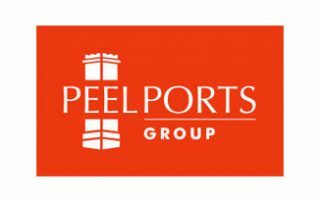 Additionally our matching security gates and access control can act as a dedicated point to help control the flow of traffic to and from your premises. 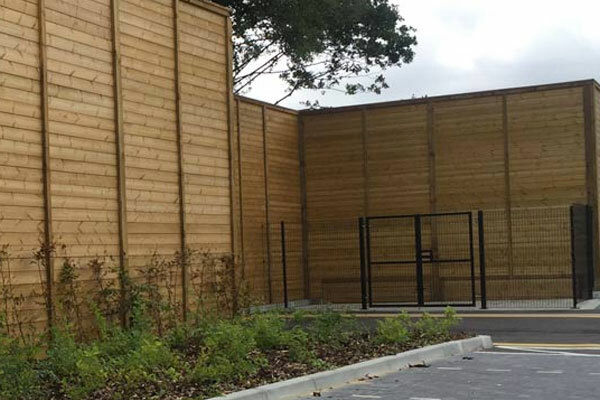 All our security fencing can help protect land of all sizes, and there is never a job too big or small for us to take on. 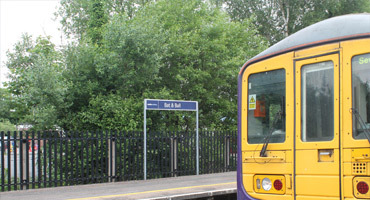 From protecting high level security data centres to offering access control for Network Rail and local schooling, at Four Seasons we give 110% to every company or contractor with work with. 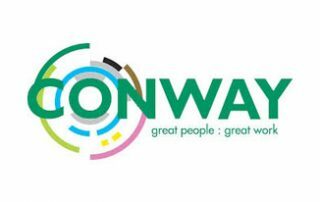 We also work on a contracting basis with a wide number of construction firms across Kent. 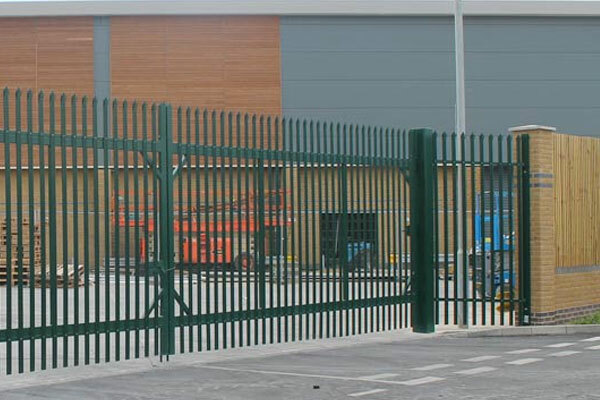 Whether it’s a school, power network plant or railway fencing security requirement, at Four Seasons Fencing we can provide high quality, robust security fencing and subsidiaries to suit all needs. 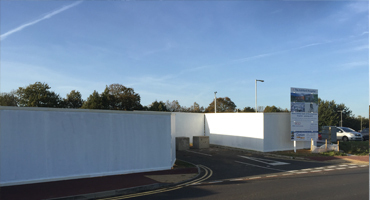 Our security fencing is designed with both protection and aesthetics in mind so you can be rest assured that our products are both secure and pleasing to the eye. 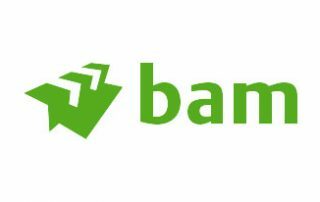 Browse through our extensive range of security fencing products including gates, barriers and bollards and then either purchase directly through our online shop or have installation assistance with one of our trained fencing specialists. 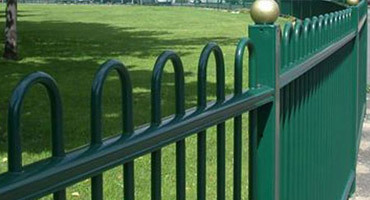 Either way we are here to assist you every step of the way to ensure you chose the right security fencing for your requirements. 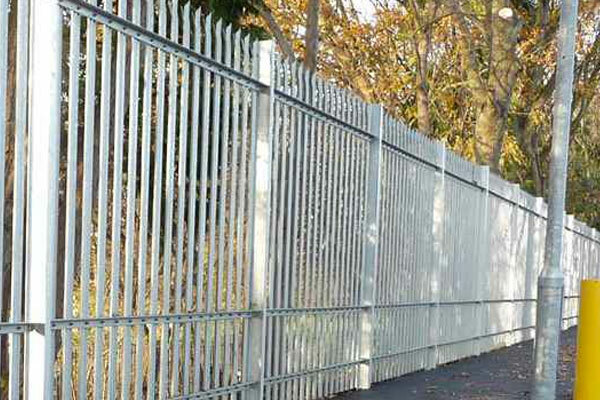 A robust and easy to install security fencing made from tough steel and available in a range of heights and sizes. 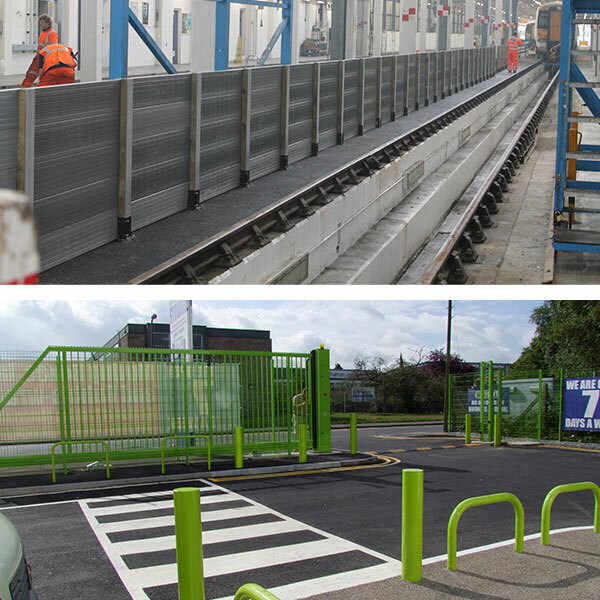 A cost effective strong security fencing recommended for factories, schools and pubic buildings. 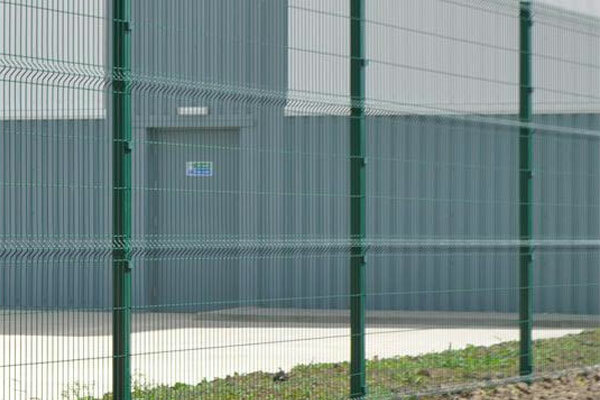 Mainly used for sound and noise reduction, this type of security fencing has been successfully installed on industrial areas and highways. 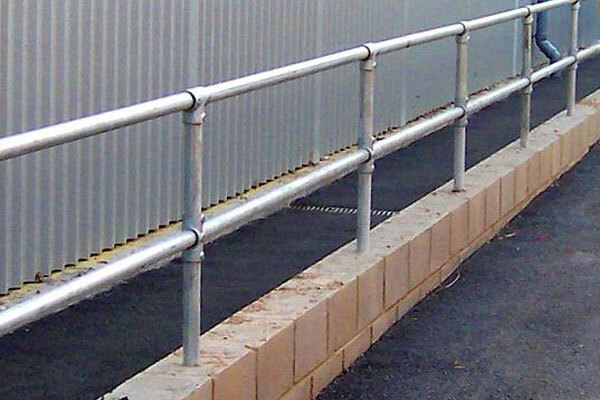 Tube Clamp Railings offers a versatile and malleable cast iron security fitting and is most commonly used on pathways to protect pedestrians. 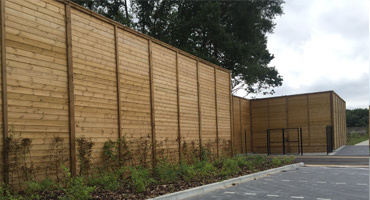 A range of security fencing made from environmentally friendly materials to offer a ecological alternative to standard fencing. 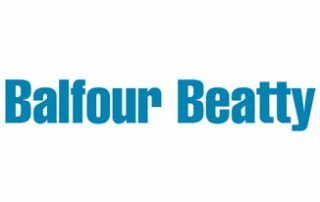 A range of security gates and automatic access controls which can be installed along with your fencing for added safety measures. 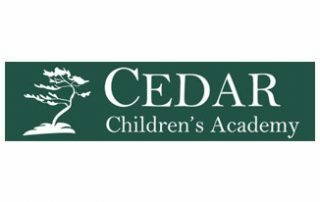 Here as a recent collection of security fencing we have installed for a range of clients from schools to family amusement parks! 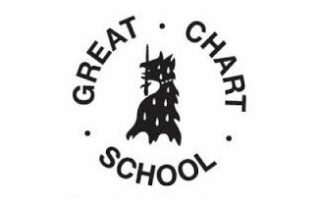 We are proud to have installed security fencing and gates for Kent businesses, schools, colleges, universities and local councils for over a decade. 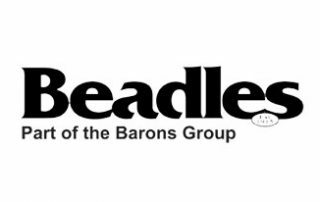 Need Security Fencing Installed in Kent? 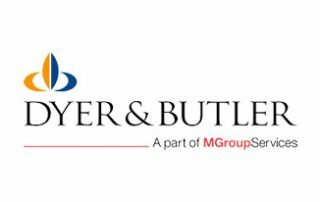 If you are looking for a professional security fencing installer in the Kent area then please feel free to contact us using and of the methods listed below and a member of our team will be glad to assist. 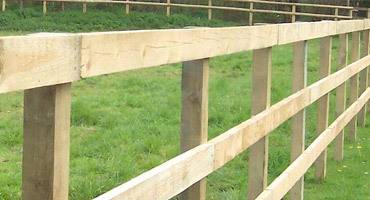 As well as security fencing we also supply and install a wide variety of other types of fencing. 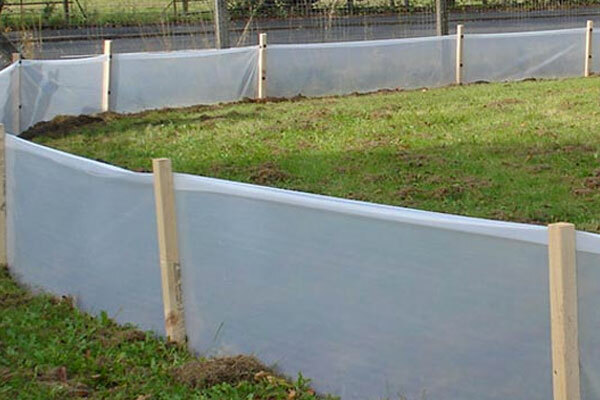 Our extensive range of Weldmesh Fencing systems. 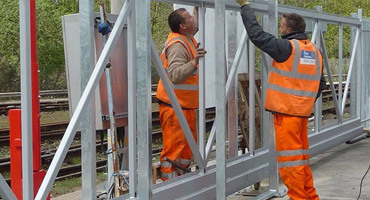 In need of a security fencing installer in Kent?